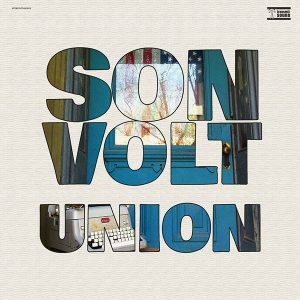 'The Search,' the intriguing new album from Son Volt, is set for release on March 6 on Transmit Sound/Legacy, and it's by far the band's most daring and diverse album yet. The follow-up to 2005's acclaimed 'Okemah and the Melody of Riot,' 'The Search' is a startlingly powerful and inspiring departure from the band's alt-country laden records, employing an exceptional variety of sounds, melodies, and arrangements. 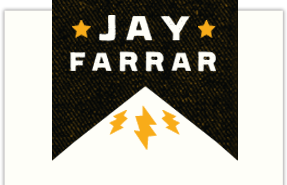 "Instrumentally, the electric guitar was the focus of the last record 'Okemah', but for 'The Search' we wanted to try something new, " says songwriter Jay Farrar. "This time, we utilized different instrumentation to fit each song -- from guitar pedal loops to various keyboard sounds to horns." The piano of 'Okemah's' gorgeous closing ballad "World Waits For You" returns here to open 'The Search' with the beautifully haunting processional "Slow Hearse." Laced with Eastern-style electric guitar and Farrar's signature vocals, the tune fades out to silence only to dive into 'The Picture,' a track that features an upbeat Memphis-style horn section combined with stirring lyrics that reflect on the current and future state of things, "when war is profit and profit is war." 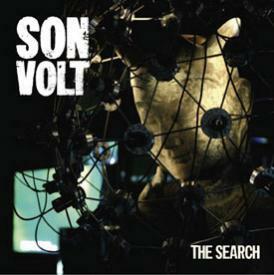 There's the buzzing, Zeppelin-esque guitar of "Action"; the hypnotic, other-worldly riff of "Circadian Rhythm"; the vocal harmonizing of chanteuse Shannon McNally on "Highways and Cigarettes"; and the Big Brother commentary of title track "The Search," a solid rock song delivered as only Son Volt can.